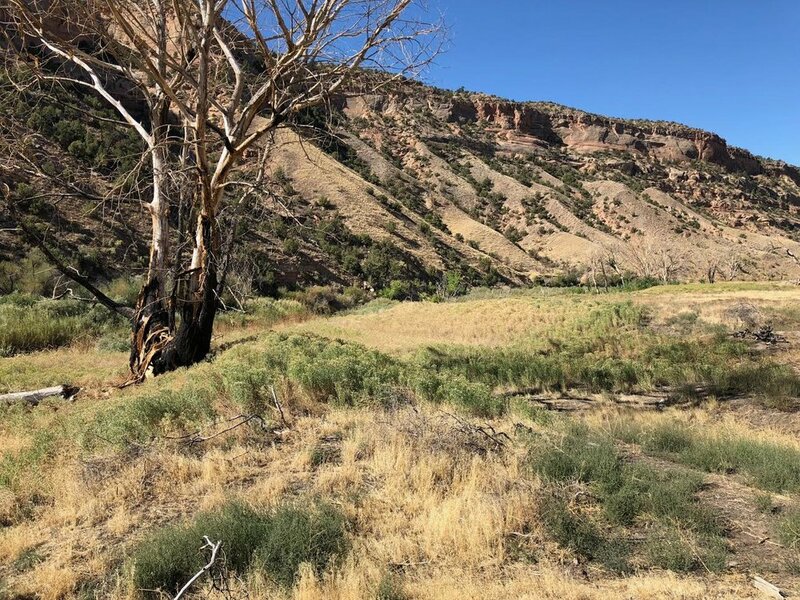 2018 was a busy, and incredibly successful, restoration and stewardship year for CCA! 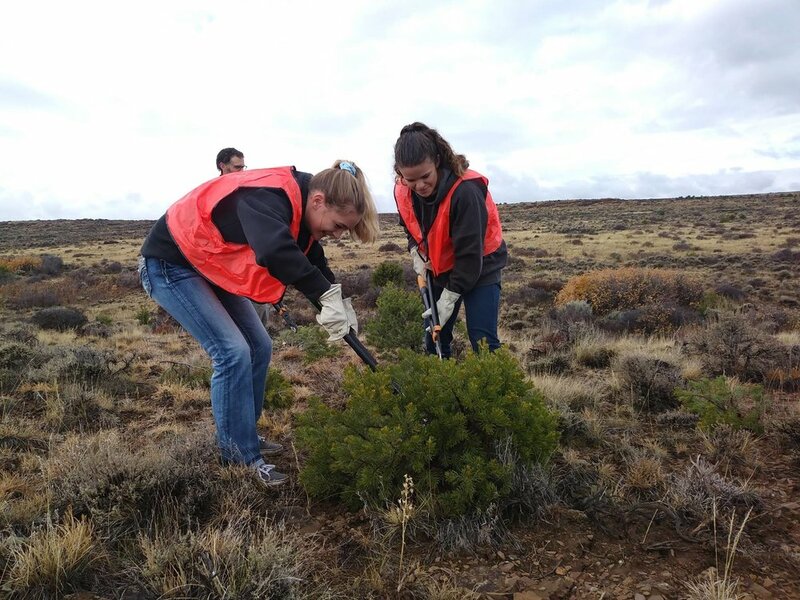 We continued to improve the areas that surround the vital rivers of our NCA’s and conducted volunteer projects to improve sage grouse habitat. Thank you to our partners and volunteers for making 2018 such a great season. 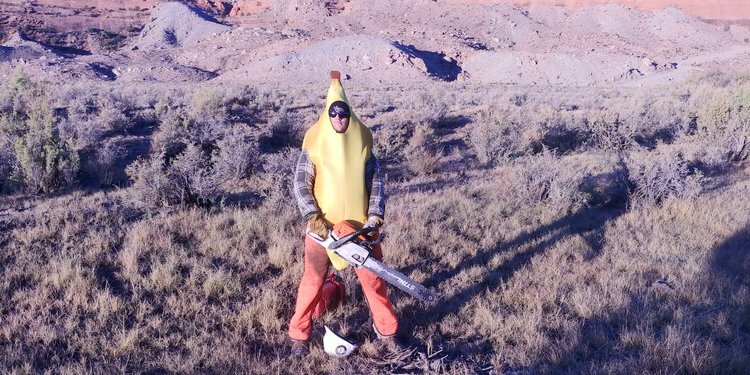 We’re looking forward to accomplishing even more in 2019! 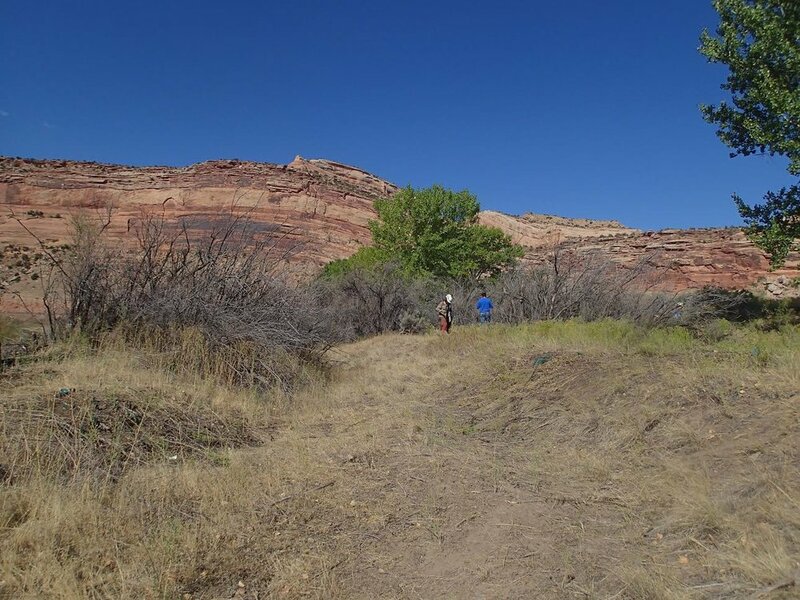 With funding and support from the Colorado Water Conservation Board (CWCB), CCA completed restoration projects at 6 sites along the Colorado and Gunnison Rivers in the McInnis Canyons and Dominguez-Escalante National Conservation Areas. 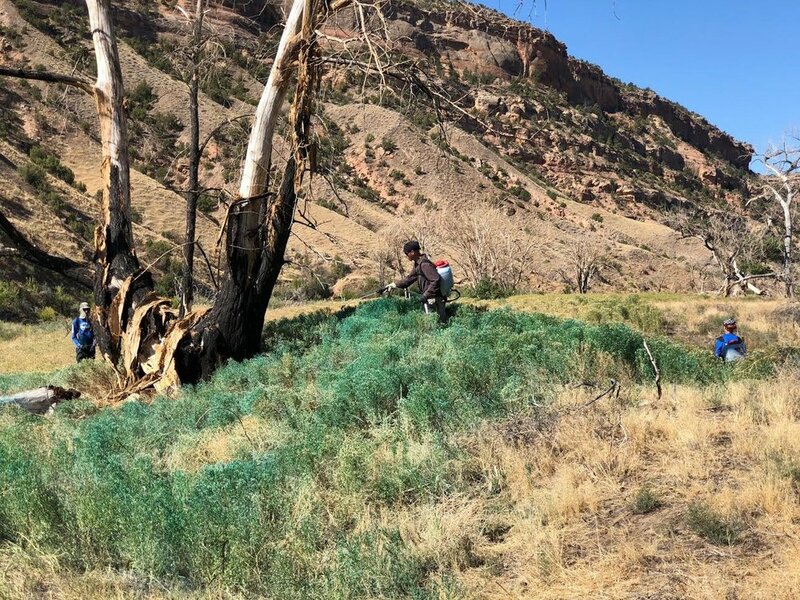 CCA hired crews from the Western Colorado Conservation Corps for over 5 weeks of work to clear out hundreds of acres of tamarisk in some of the most important camping areas along the rivers. 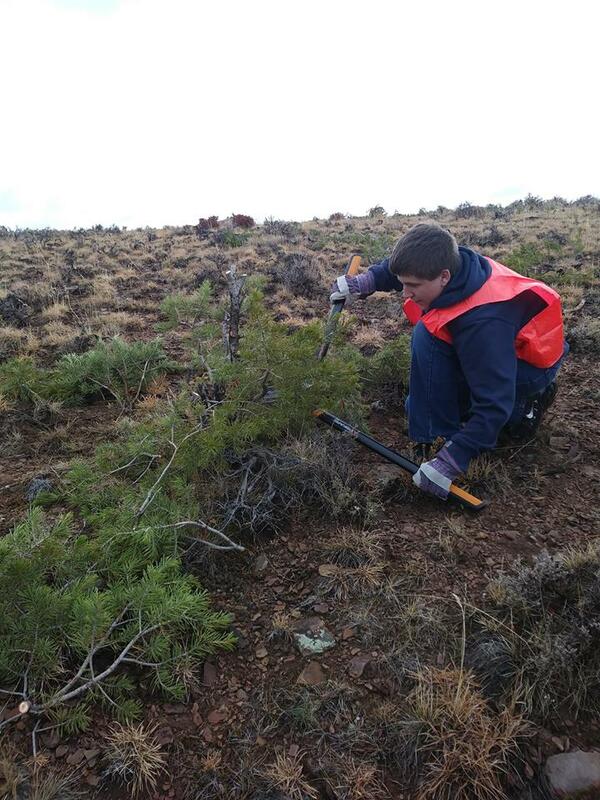 In addition, we organized 5 volunteer events contributing over 300 hours to remove regrowth and conduct monitoring activities at the restoration sites. 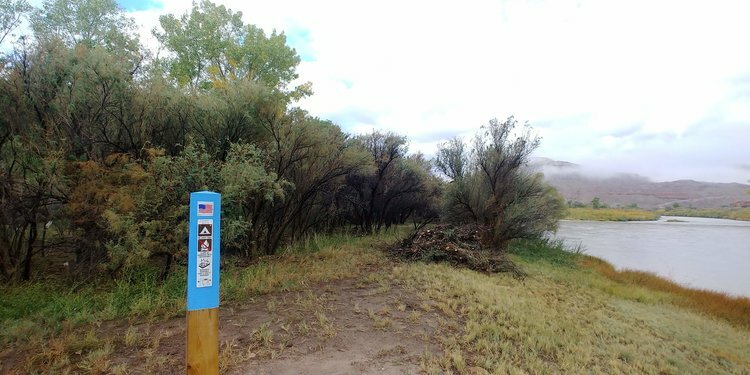 Additional funding and support was provided by the Bureau of Land Management, REI, Rivers Edge West and the many CCA donors and volunteers that support this part of our work. 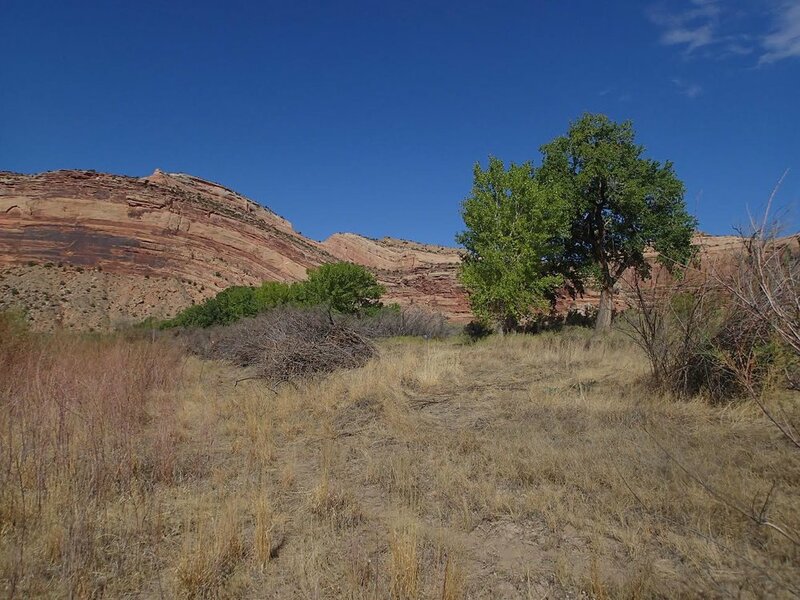 For more information on these restoration sites, click for 2018 blog posts from February, June, and November. 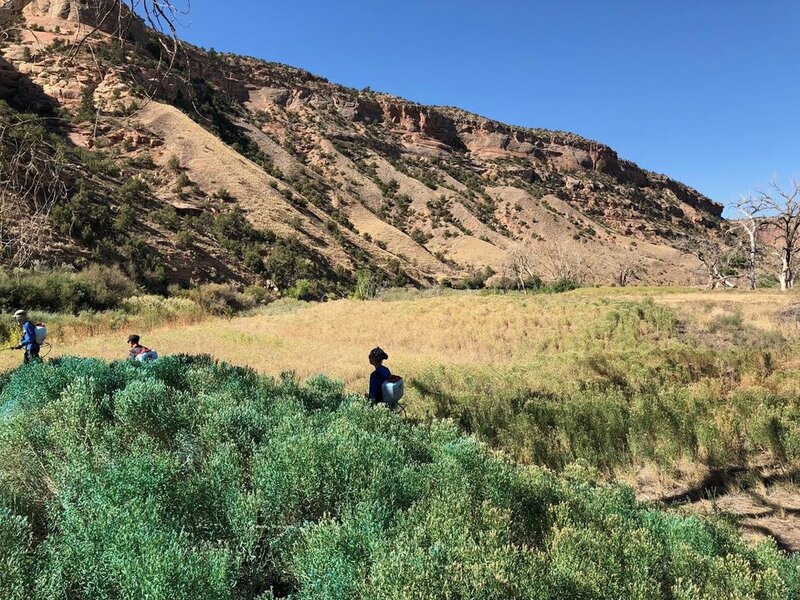 With the help of several groups and partners, including Western Slope Conservation Center and The Nature Connection, CCA and BLM hosted 3 field work days in the Area of Critical Environmental Concern (ACEC) southwest of Crawford, CO. Our project focused on enhancing sage-grouse habitat. Gunnison sage-grouse is a threatened species, with only about 130 birds occupying the ACEC area east of Gunnison Gorge NCA. These wild birds thrive in the flat sagebrush habitat, with a strong aversion to tall pinyon and juniper trees and dense brush, which all provide a haven for sage-grouse predators. Our job was to remove these tree saplings that would otherwise become perching spots for raptors and red-tailed hawks. 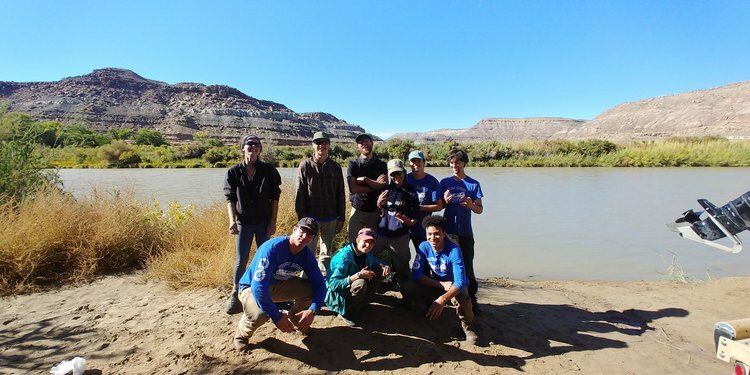 Over 3 days, with the help of 17 adult volunteers and 9 high school students, we took care of approximately 50 acres of habitat!